Messerschmitt was named after Willy Messerschmitt. 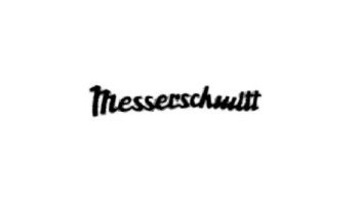 Messerschmitt is a German aircraft manufacturer, known primarily for their World War II fighter aircraft. After WW II Messerschmitt was involved in the production of a cabin scooter (bubble car) invented by Fritz Fend.